Learn more about author Jacqui Murray today on Don Massenzio’s 2019 Interview Series. Another great one for you folks to check out and pass along. Super interesting, Jacqui and Don! Thanks! Marcia Meara, How D’ya Do? This week I am pleased to bring you Marcia Meara of The Write Stuff. I came across Marcia’s site when I was only a very few months into writing in the blogosphere and Marcia generously offered to post poems from my books in her #ExcerptWeek. Marcia is a poster girl for kindness and generosity, and the caption reads “sharing is caring”. How d’ya do, Marcia? Welcome! Marcia, what part of the world do you live in and what should the rest of the world know about your place? Don Massenzio has a new audio book available! Check out his post, and be sure to watch the trailer video. It’s dynamite! Hope you’ll help Don get the word out, as well. Thanks! 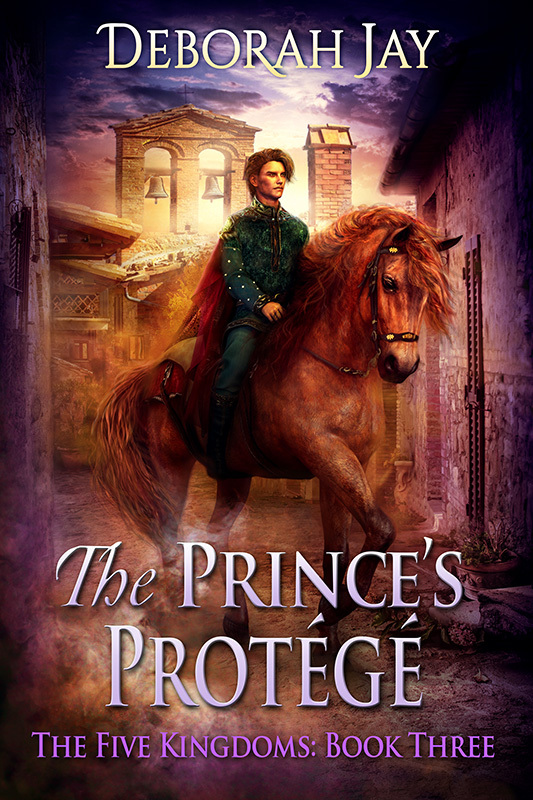 THE PRINCE’S PROTEGE – #3 The Five Kingdoms is ready to go! Don Massenzio is featuring David Faucheaux today on his 2019 Interview Series. A really interesting, informative, and inspiring interview! Check it out! (And don’t forget to share far and wide). Thanks for this great series, Don! My favorite genre is historic fiction. To do it well, the author must pay close attention to setting. The reader should be made to understand the culture, the time, and place. I like lots of what are called info-dumps, though I understand many readers find them to be tedious and to also distract from the plot. Perhaps info-dumps work best in science fiction. Kim Stanley Robinson uses them frequently. A well-written author’s note at novel’s end helps as well, especially when the author tells what is true and what has been invented. A bibliography is useful for those readers wanting to learn more about the historic aspects of the novel.